Consider The Cost If We Don’t Act Now. 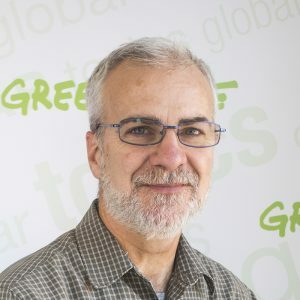 Tom has been Greenpeace Fund’s head in-house counsel since 1998, advising the staff and board on 501(c)(3) issues. He is a native Washingtonian with a finance degree from the University of Maryland and a J.D. from Georgetown University Law Center. Tom is also a member of The Environmental Law Alliance Worldwide (ELAW), an alliance of attorneys, scientists and other advocates working together to build a sustainable, just future across the globe. Deepa Isac currently serves as Chief of Staff. 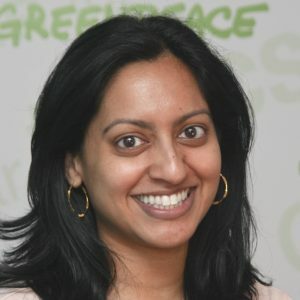 As an attorney with Greenpeace since 2004, Deepa has advised on a variety of legal matters and managed criminal law cases when Greenpeace activists and environmental supporters engaged in peaceful civil disobedience to promote policy change that protects the planet. Isac also serves as the legal liaison on numerous environmental lawsuits involving the Endangered Species Act and the National Environmental Policy Act, in addition to managing administrative law cases and intellectual property issues for Greenpeace. 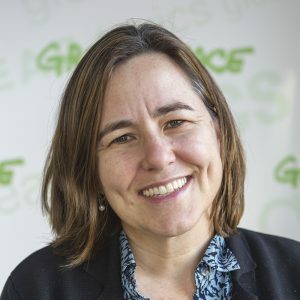 Prior to her tenure with Greenpeace, Isac served as an Assistant Public Defender in Rochester, New York, where she defended the interests of the indigent. As an Assistant Attorney General for the Commonwealth of Massachusetts, she handled civil litigation for violations of consumer protection and antitrust laws. Cases included litigation on telecommunication and insurance fraud. 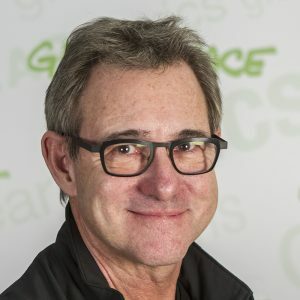 As Program Director, David is at the forefront of relaying Greenpeace’s messages out to the public, media, scientists and politicians. He has been with Greenpeace for more than six years. David first began his work in the environmental movement because he wanted to help non-profit organizations improve their communications. He is looking towards the future and trying to find new ways of communicating to reach out to more and more people. David holds a Bachelors degree in fine arts from New York University. 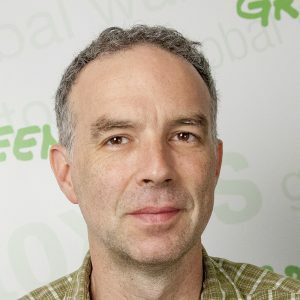 Brian Anderson is the Chief Development Officer at Greenpeace. Before joining Greenpeace he spent more than 25 years working to provide critical assistance to children and families struggling in poverty and he traveled it became increasingly clear to him that if we don’t address the climate challenge poverty will only get worse. 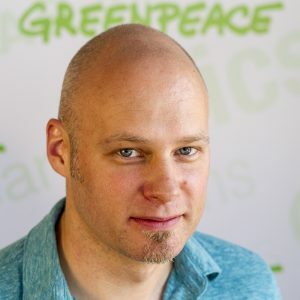 As Actions director, Nathan manages the US Action Team, which develops and coordinates non-violent direct actions in support of Greenpeace campaigns. The team generates creative ideas to further campaign objectives, manage field logistics and coordinate direct actions and events. The Action Team also cares for all the direct action equipment and runs a highly specialized technical training program to provide the skills Greenpeace activists need to go out and peacefully protest in dynamic ways. 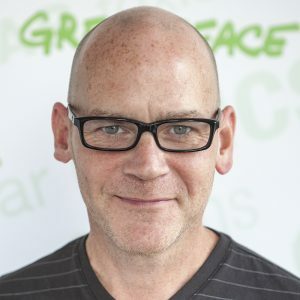 Nathan started out as a volunteer and canvasser for Greenpeace in Seattle in 1988 at the age of 18. He saw the need for someone to figure out how to make large banners and speciality theatrical props and for years created hundreds of them, which led him to get an arts degree from Cornish College of the Arts in 1996. Shortly afterwards he moved east to become a member of the Actions staff and has been director since 2006. Ebony Martin was appointed as Greenpeace’s Director of People and Culture in February 2015. The Department of People and Culture manages many of the administrative and operational functions for Greenpeace including human resources; administration and payroll; training and development; employee relations; and recruitment. 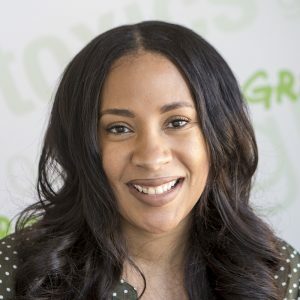 With her passion for diversity and equity, Ebony has developed and implemented strategies for hiring and developing diverse talent, fostering an inclusive work environment and ensuring equity in Greenpeace’s policies and processes. Under her leadership, the People and Culture Department has transformed from being a transactional department centered on customer service and compliance to becoming a strategic partner. Through active engagement with senior managers and leadership, the department now boasts of increased productivity, efficiency, and overall performance. Greenpeace is the world’s leading independent, environmental campaigning organization. We do not take money from governments or corporations.Every ship in our fleet, every expedition we lead and every journey we take is powered by the support of private foundations and people like you.